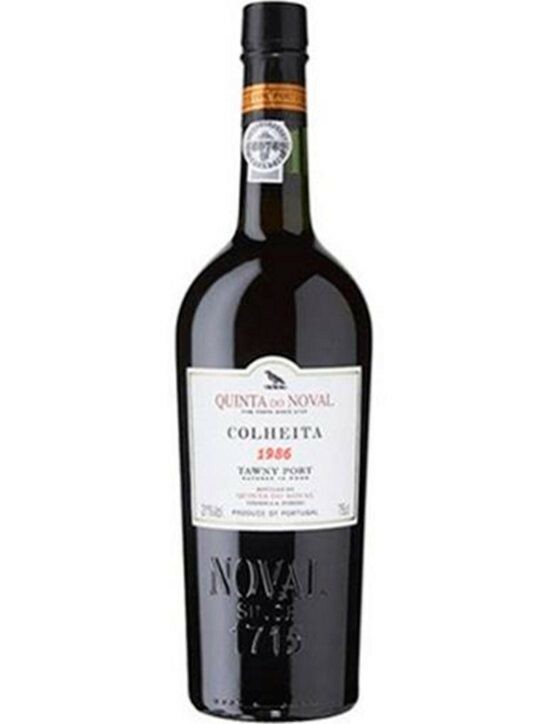 This Quinta do Noval Tawny has Aromas: notes of nuts and dried fruit. Taste: mild and soft, elegant and delicate wine Important suggestion: all port wines should be tasted at a temperature of 10ºc. Just so we can enjoy the elegance and sweetness of these wines. When served the temperatures soon realizes the highest port alcohol, which decreases sensibly the pleasure of tasting these wines. 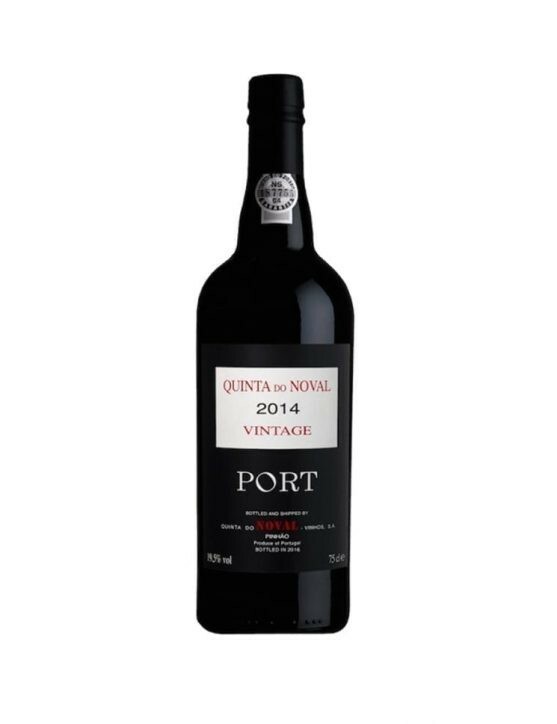 Quinta do Noval Vintage 2014 Port distinguishes itself among the several vintages of the same year for the fruit purity and unique quality. Elegance, balance, harmony and delicacy are unique characteristics of Vintage wines, acquiring only this designation in exceptional years and only with wines that can reach the rigorous and selective standards of Noval. 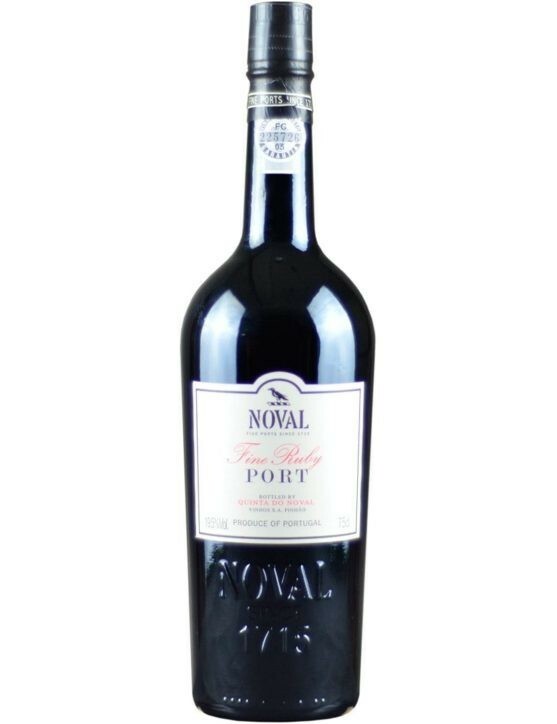 Quinta do Noval Vintage 2014 was distinguished with an impressive score of 17.5 / 20 by the renowned Wine Magazine. Quinta do Noval Fine Ruby has a bright ruby colour. On the nose is intense and youthful, being impossible to stay indifferent to its distinctive fruity character of wild berries. On the palate, it is a well balanced Port Wine with intense fruity flavours. 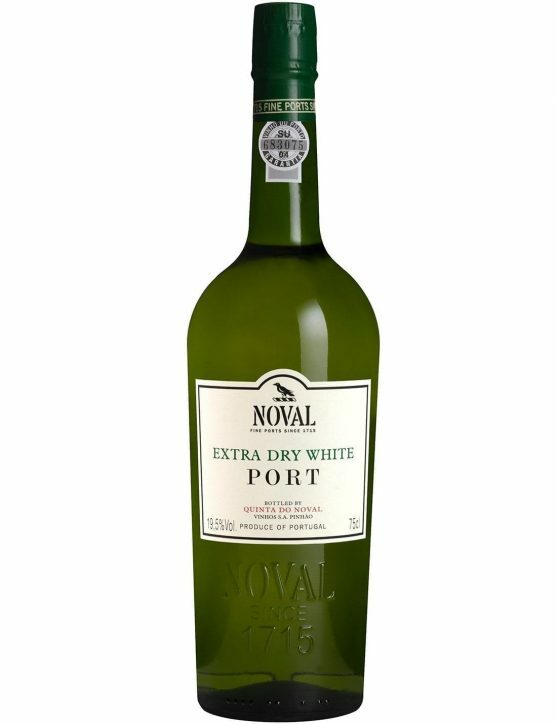 Citrine colour with an intense and fruity bouquet, this Noval Extra Dry Wite features itself as an elegant wine in the palate. 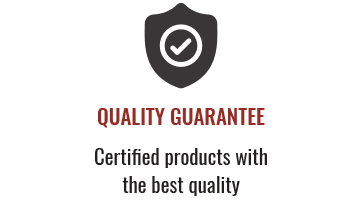 It presents a good alcohol, sugar and acidity balance which gives the wine the nerve and the freshness of an appetizer and a long and pleasant finish. 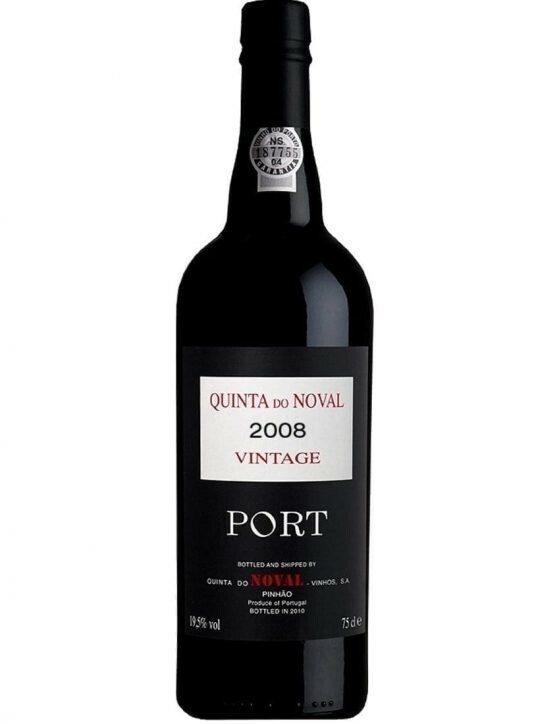 Quinta do Noval Vintage 2003 Port Wine elegance and personality are some of the factors that contributed to this Ports distinction, which is considered one of the best in the world by the best 2010 sommelier, Luca Gardini. A Port Wine that resisted the phylloxera never having needed to suffer grafts. With full bodied tannins, that provide it good aging potential, transformed it into an exceptional quality wine. 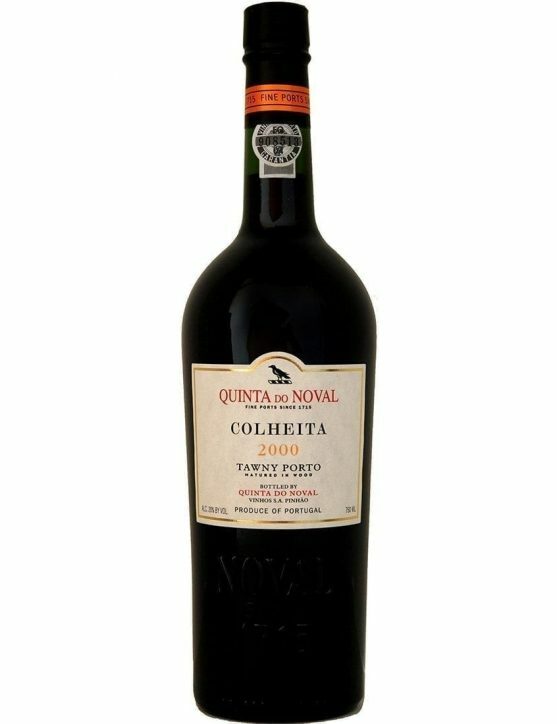 This Quinta do Noval has a bright, golden colour with a hint of almond on the nose. On the palate it is possible to experience the fresh fruit and some almonds to finish. Enjoy it as na appetizer or with irresistible desserts. 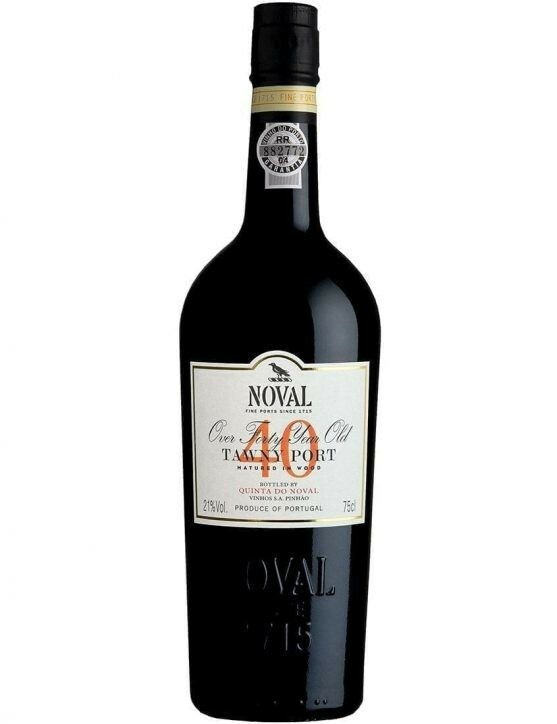 Quinta do Noval Tawny 40 Years is a wine with a dark brown hue with golden edge and green reflections, a Port Wine aged in wood. Concentrated and complex wine that retains the perfect balance. 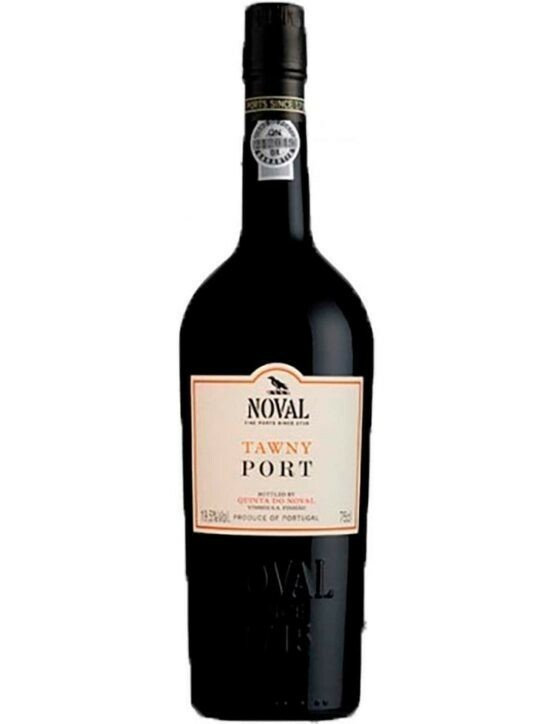 The freshness is considered a very important characteristic in Old Tawny Port Wine. 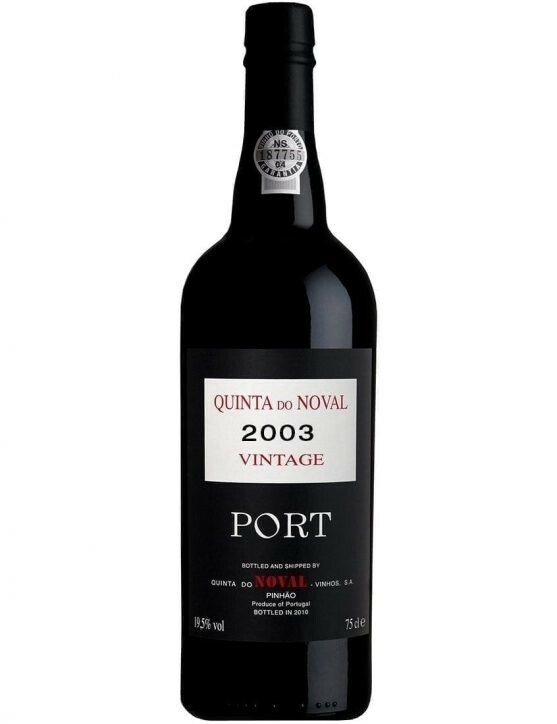 Quinta do Noval 20 Years Tawny is a Port Wine recognized by its age complexity and simultaneously able to present a truly irresistible freshness. 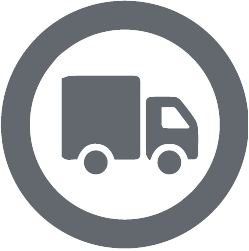 Balanced, harmonious, delicate, elegant and long. 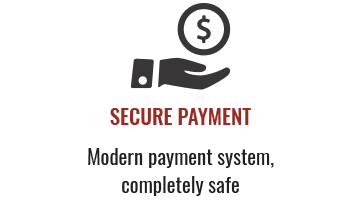 The right option to take into account. Indulge! A Port is a wine produced with wine batches selected from a single harvest, and that have a great capacity for ageing. On average, a Harvest must be placed to agek in oak casks for at least seven years before being bottled. 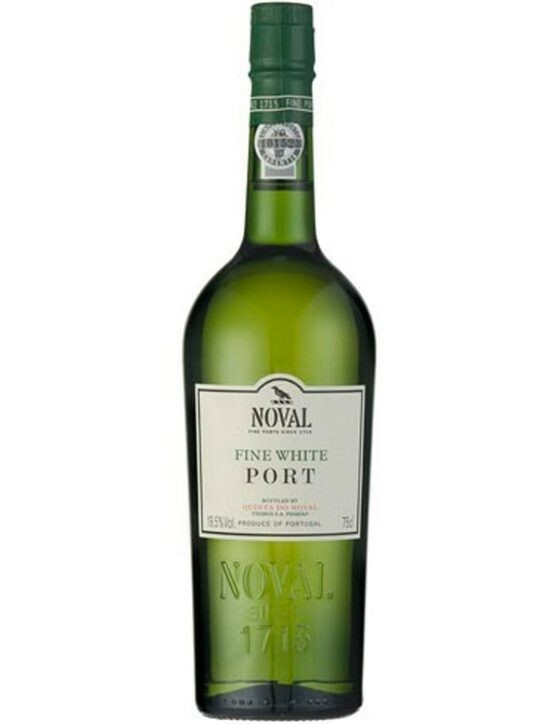 The Noval Harvest 1976 is a Port wine with a yellow-brown colour and with delicious citrus aromas. 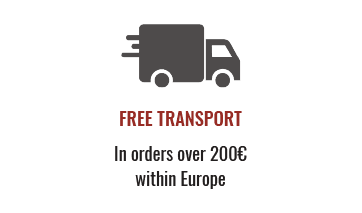 On the palate has quite rich and complex flavours, presenting the typical flavour of an old Port with the freshness and vigour of a younger Port. With a bright golden colour it features an intense and fruity bouquet. In the mouth is sweet, creamy and it is possible to feel hints of hazelnuts. It has a good balance of alcohol, sugar and acidity, which gives the wine its characteristic freshness, providing a long and pleasant finish. 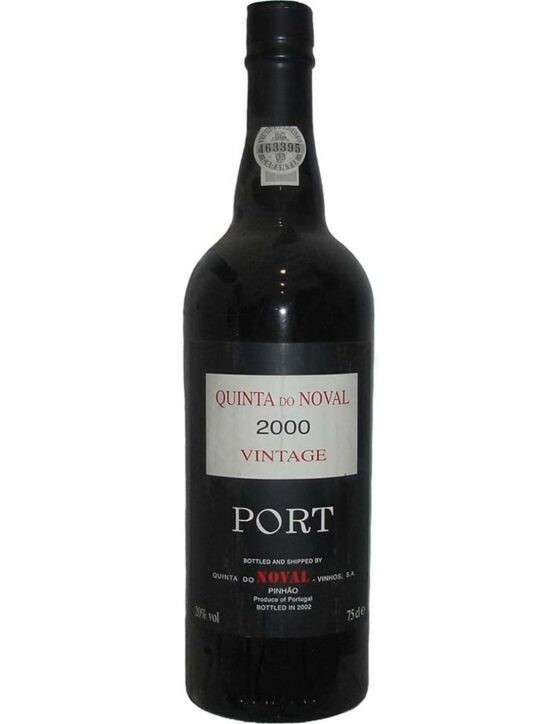 Quinta do Noval Vintage 2000 it is incredibly pure and concentrated ruby/purple colour wine, with a good depth. On the palate is intense with very sweet blackberries notes and on the nose you will find aromas of cassis, chocolate, liquorice and spice. It is an elegant, full bodied wine, with a moderate sweetness. Quinta do Noval Tawny 10 Years represents perfectly Noval Tawny style. It developed the characteristics of an Old Tawny Port wine, keeping to the fullest its fruity and freshness features. 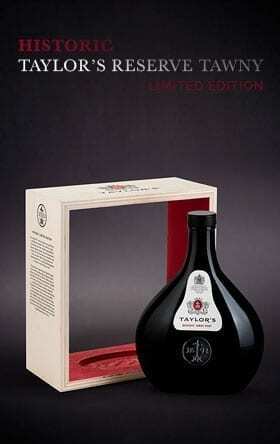 An elegant and appetizing Tawny that you can now appreciate and acquire in a bottle of 37,5 cl.